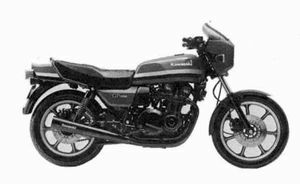 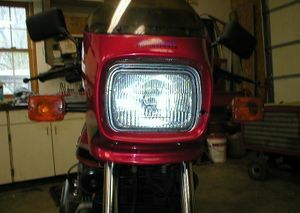 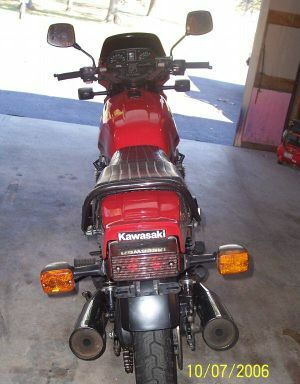 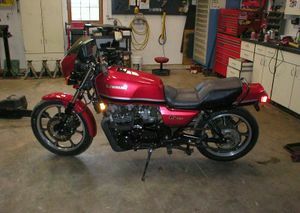 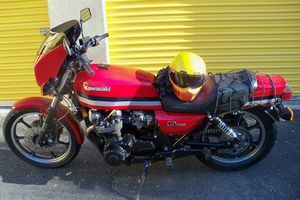 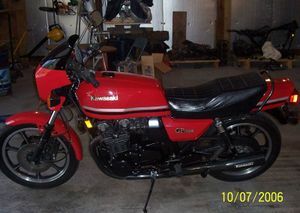 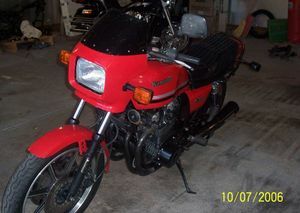 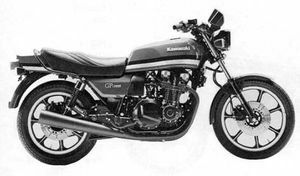 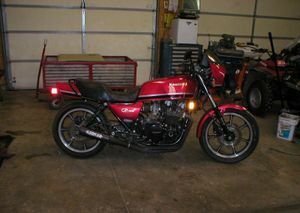 The Kawasaki KZ1100B is a motorcycle produced by Kawasaki from 1981 to 1982. 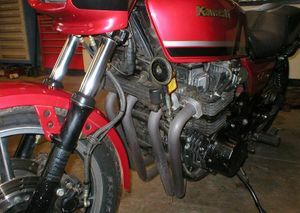 Remarks: Electronic fuel injection system, oil cooler. 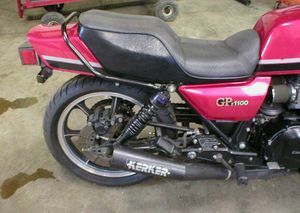 Remarks: Uprated KZ1000-J. 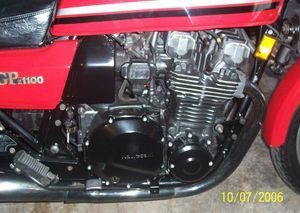 Electronic fuel injection system, oil cooler. 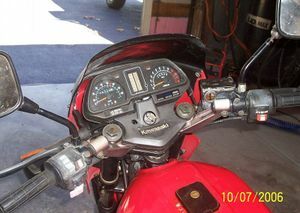 This page was last edited on 17 December 2010, at 04:18.